Imagine if medical professionals had one incredible device that could examine, analyse and diagnose every known disease. 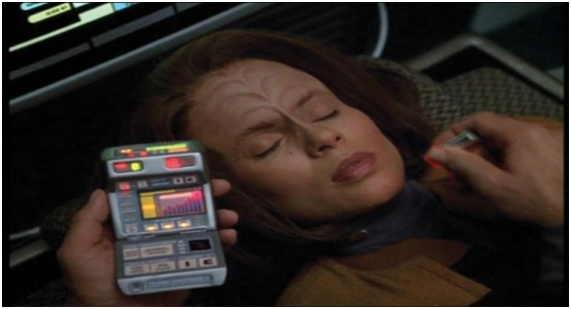 Something along the lines of the medical tricorder that appeared in Star Trek. A portable device that simply scans a patient’s body and reveals the problem. We are still a little way off something this sophisticated but it could be on the cards. Modern technology includes powerful microscopes with smartphones for quick analysis of skin conditions. What else could be attached to a smartphone? Probes to identify DNA abnormalities, detect antibodies or a sensor for identifying proteins. This is one of the fastest growing areas of healthcare. Robot friends, surgical robots, robots that clean and disinfect or even robots who supply an exoskeleton. A robot skeleton could be used to help paralysed patients to walk again and help with the rehabilitation of spinal injuries. For medical staff, a robot could help lift patients to minimise the risk of injury. Robot companions could be used to help those who are socially isolated or with mental health problems and act as a reminder to take medication on time. If you want to do your bit for the advancement of modern medicine before the robots take over, Clinical Trial Volunteers are always being recruited. Not only good for gaming, virtual reality is becoming more of a reality for both patients and doctors. It can be used in the training and development of doctors and nurses but also help the patient to escape the confines of being stuck in hospital. VR has recently been used on trainee doctors to help them understand their elderly patients better. The simulation gave them hearing and visual impairments, so they could feel more empathy to what an older patient might be experiencing. 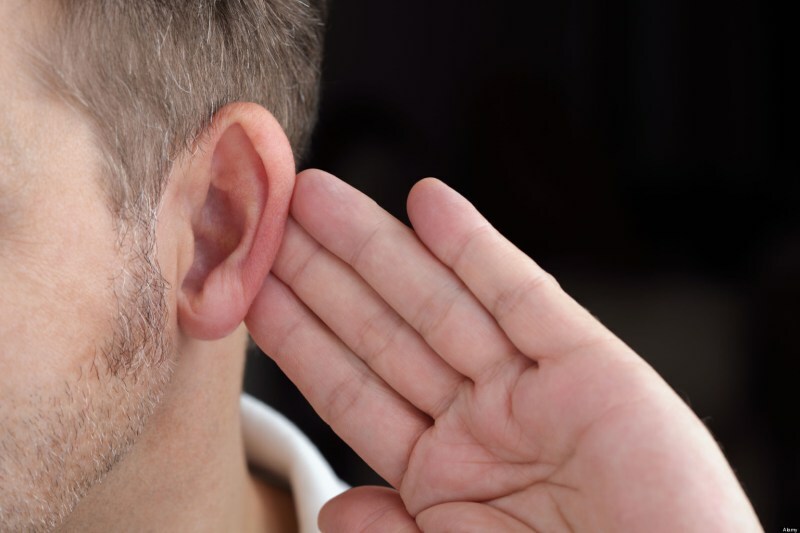 This amazing technology allows a person to experience what someone might be feeling. 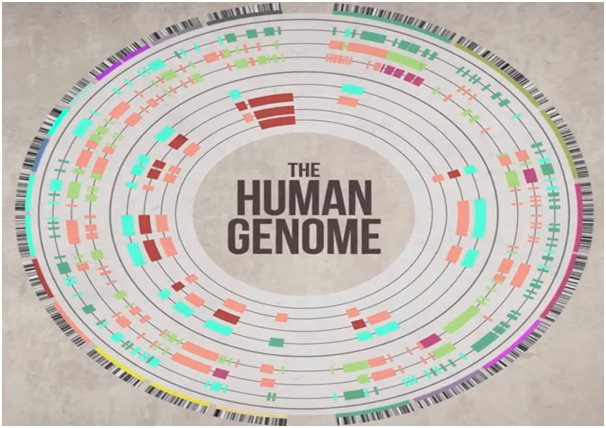 Imagine being able to summon up your entire DNA sequence! You could find out what drugs you might be sensitive to, diseases you could be genetically disposed to and the best food to eat for maximising health. This could truly revolutionise the whole field of medicine and healthcare. The potential applications are huge. Already companies are working on diets based on your genetic code or improving sports performance and health and safety for sportsmen and women. That’s a lot of information about your entire being – could too much information ever be a bad thing?